As winter releases its hold on the region and gives way to warmer temperatures and the green leaves of spring, we thought it an appropriate time to visit the topic of Parks and Open Space. 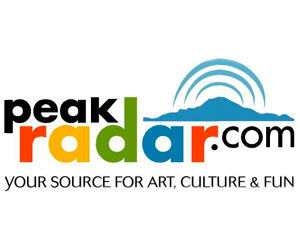 You can hear listen to the full show here, or download by right-clicking this link. 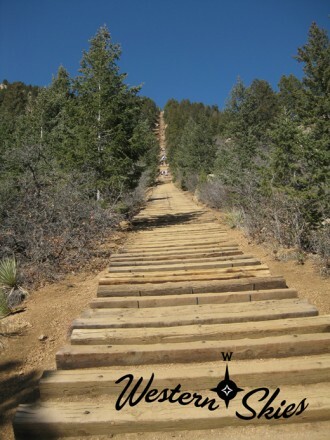 Manitou Incline: Don’t Climb Every Mountain, Just this One. But Not Yet. 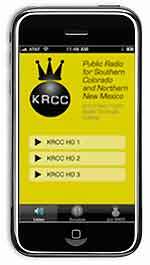 Western Skies is a collaboration between KRCC News and the Big Something. 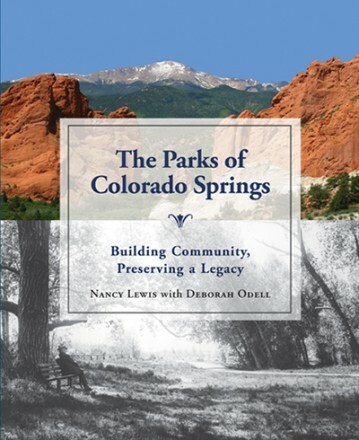 Noel Black recently sat down with Susan Davies, Executive Director of the Trails and Open Space Coalition, and Nancy Lewis, retired Parks and Rec Director for Colorado Springs, namesake of Nancy Lewis Park, and author of The Parks of Colorado Springs. Scott Campbell of the Palmer Land Trust was supposed to participate in the conversation as well, but due to a scheduling conflict was unable to make it. So Noel sat down the next day with Campbell to talk about the organization, beginning with an explanation of what a conservation easement is. Areas like Red Rock Canyon Open Space & Stratton Open Space contribute immeasurably to the quality of life in the Pikes Peak Region. 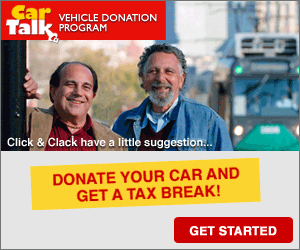 They also play a role in attracting both individuals and businesses to the area. There’s now a growing trend for communities across the country to quantify those values. KRCC’s Michelle Mercer set out to apply some of those tools to see how Colorado Springs measures up. The history of the Manitou Incline dates back to the early 1900s. Long gone are the cable cars that carried passengers up 2,000 vertical feet over a mile-long track. The rails are gone too. But remaining are the ties, which create a trail that’s become an incredibly popular outdoor exercise and recreation destination. Yet hiking the Incline remains illegal. Efforts to change that have failed in the past, but are now closer to success than ever before. KRCC’s Andrea Chalfin set out to discover the allure of the Incline, and spoke with people helping to make the trek officially allowed. Please note: Using the Manitou Incline is still illegal. KRCC does not promote, endorse, or otherwise suggest anyone take a trip up the Incline. KRCC’s Craig Richardson sat down with retired University of Colorado at Colorado Springs librarian and local historian Judith Rice Jones to discuss the state of parks in the early days of Colorado Springs. Judith Rice Jones conducted research for The Parks of Colorado Springs: Building Community, Preserving a Legacy. The Colorado Springs City Council approved the purchase of Section 16 from the State of Colorado in 2010, which added 640 acres of adjacent open space to Red Rock Canyon and White Acres. Local teacher and writer Eva Syrovy is a regular at Section 16, and wrote this essay upon the announcement. You can read the text of the essay here.